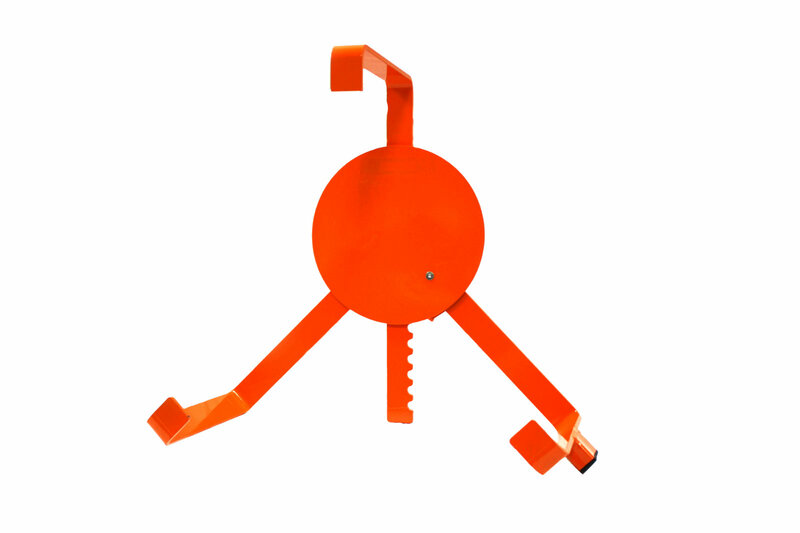 Wheel Clamp - Small Wheel Clamp Traffic Control Products Johor Bahru (JB) Malaysia, Indonesia, Philippines & Vietnam Supply, Supplier | U Win Trading & Supply Sdn. Bhd. Tyre Size : 12" ~ 14"